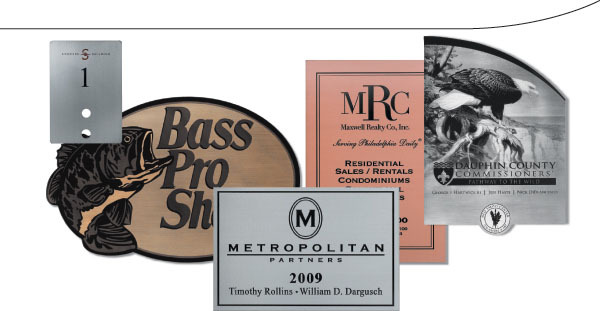 Our etched plaques are made from virgin metal sheet stock that is always lead and mercury free. The chemical etching process allows us to reproduce even the most complex artwork onto the surface of the metal. 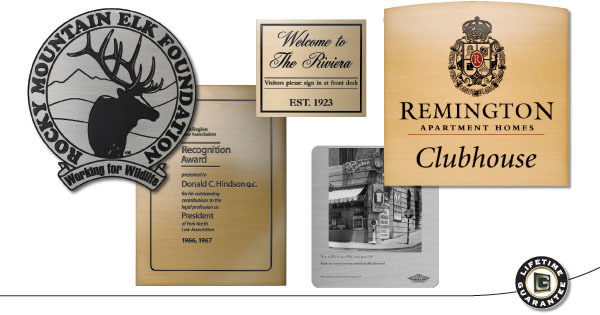 When used in combination with our cast and architectural plaque lines, our etched medallions and emblems provide the precision needed to accentuate the perfect plaque or marker. 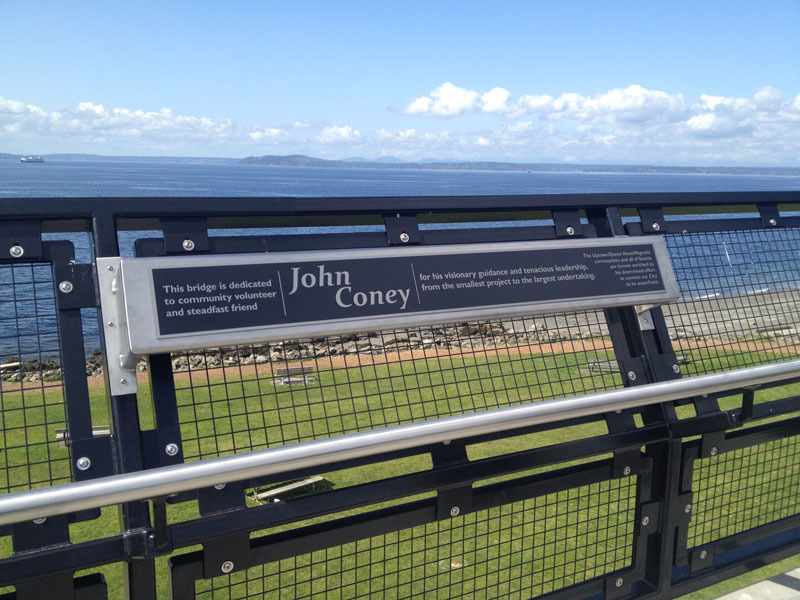 We can etch Brass, Bronze, Copper and Stainless Steel in varying gauges and dimensions. We can turn your people’s most precious photos and drawings into a magnificent marker that they and their families will treasure for generations.